Found that special someone? 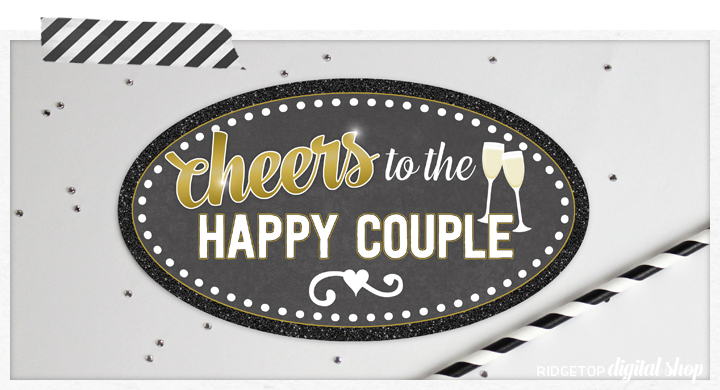 Ridgetop Digital shop has fun prop sets from Bridal Showers, to the Big Day, to milestone anniversaries. Super cute and easy, thank you! Want to share your experience? We’d love to hear from you.